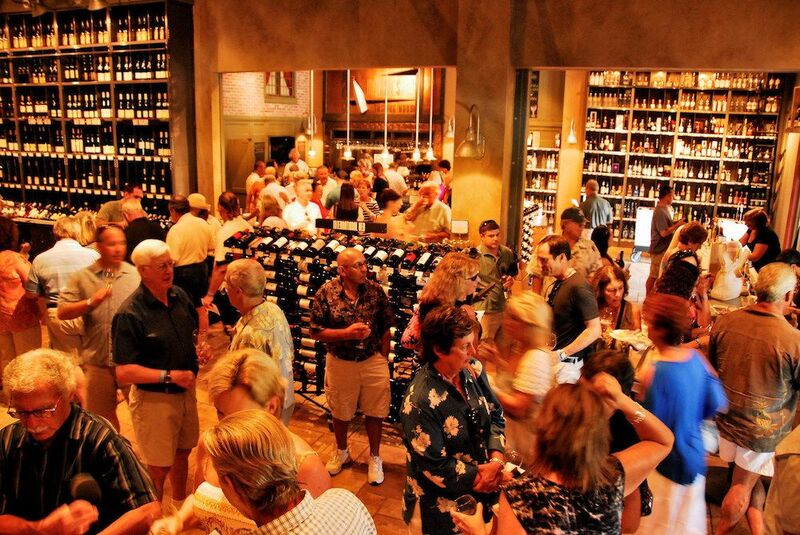 Forks & Corks Winemaker Events are back again this May! 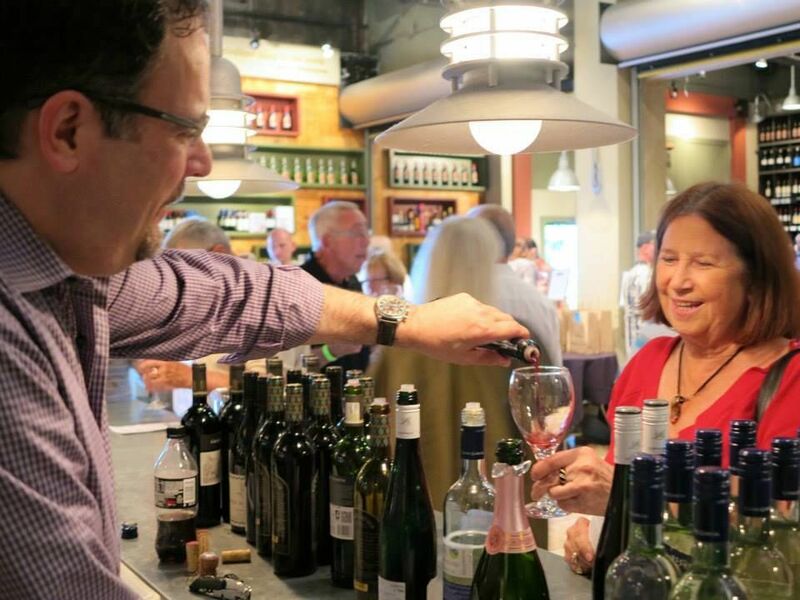 Enjoy a variety of events at participating Originals restaurants, local wine retail shops and more, featuring visiting winemakers paired with area's best chefs. 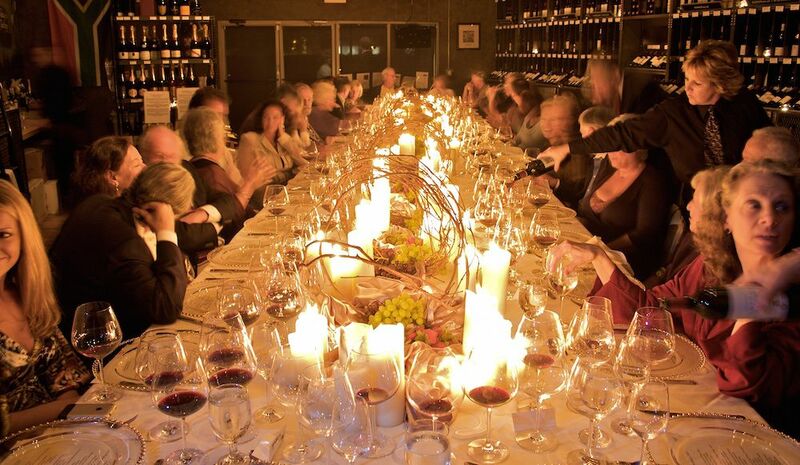 From the ultimate upscale dinners to casual tastings and samplings, there is something for every palate. 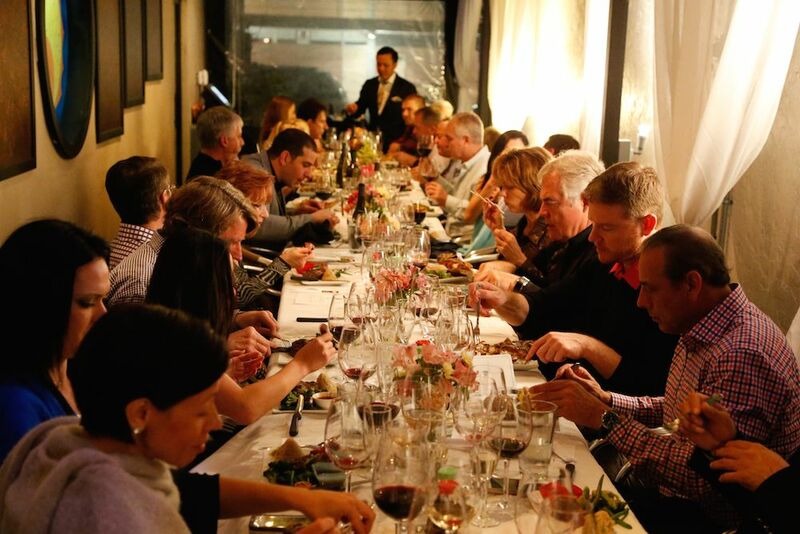 Enhance your experience with top-of-class wines, celebrity winemakers, and cuisine from the finest independently owned local restaurants and retailers. 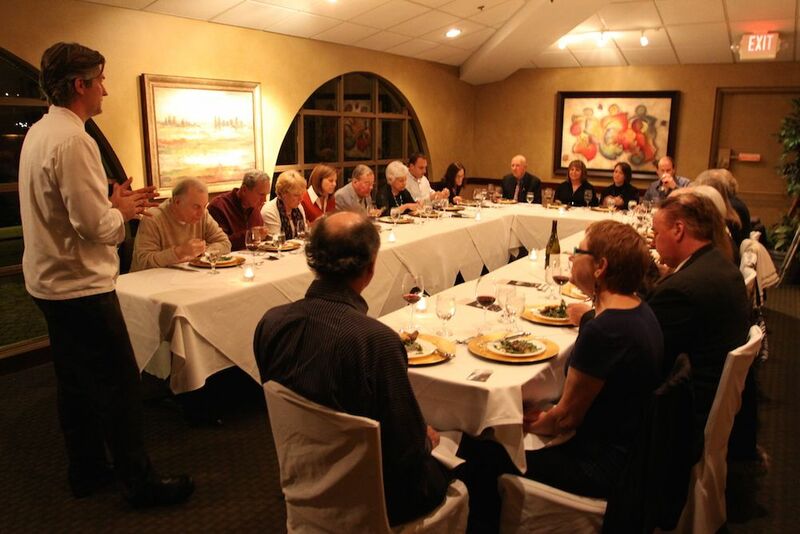 To learn more, or purchase tickets, for the Forks & Corks University Master Class click here.